We’ve talked before about the importance of using data to drive your marketing strategy, but sometimes all those numbers can be overwhelming. Spend just 2 minutes in Google Analytics and you’ll find everything from the number of visitors who came to your site, the browsers they’ve used to view your site, the devices they used, to top performing pages and keywords. So how do you know which ones actually matter? 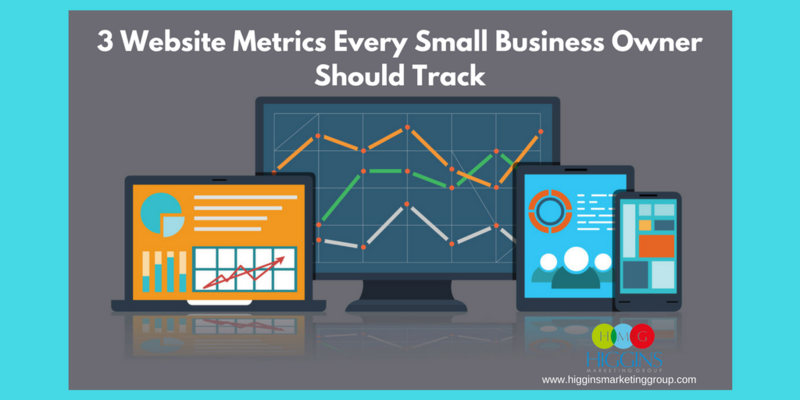 Well, they all matter to a degree… but if you’re just getting started in web metrics, I’d recommend you focus on these three KPIs and you’ll be one step closer to ensuring your website is performing effectively. Organic search traffic is made up of all the users who come to your site via unpaid searches via Google, Bing, etc. For most websites, it’s the biggest traffic driver. Some studies estimate organic traffic makes up about 60 percent (or more) of your overall site traffic. Clearly it’s a big deal. So when analyzing your web metrics, if you see that your organic sources are on the low side, consider it a red flag. This could mean you’re not effectively using keywords throughout your business’ website, that your page titles and meta descriptions aren’t catching users’ attention, or that you’re not doing a good enough job of sharing your content across the web. Getting users to your site is important, but just as important is where they’re coming from. Did someone click on your Facebook ad? 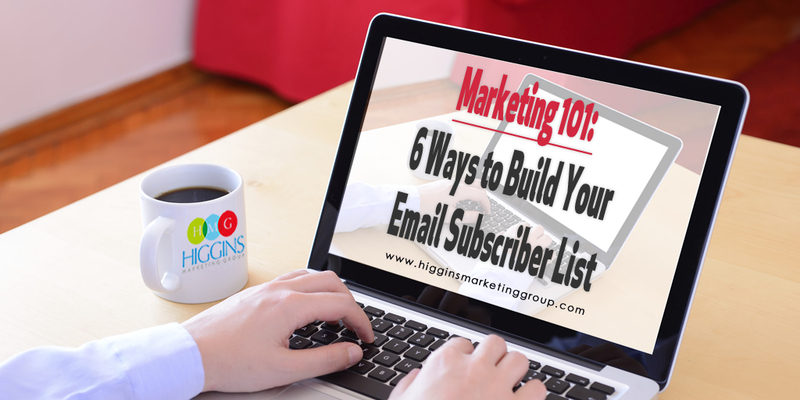 Is your e-newsletter encouraging subscribers to visit the website to read your latest blog post? These are questions your referral traffic report can answer. Knowing exactly how your visitors managed to make it to your site is probably the most basic way to gauge whether your marketing efforts are paying off and that your audience’s needs are being met. This is just a fancy way of referring to the number of people who come to your site, visit one page and then leave. 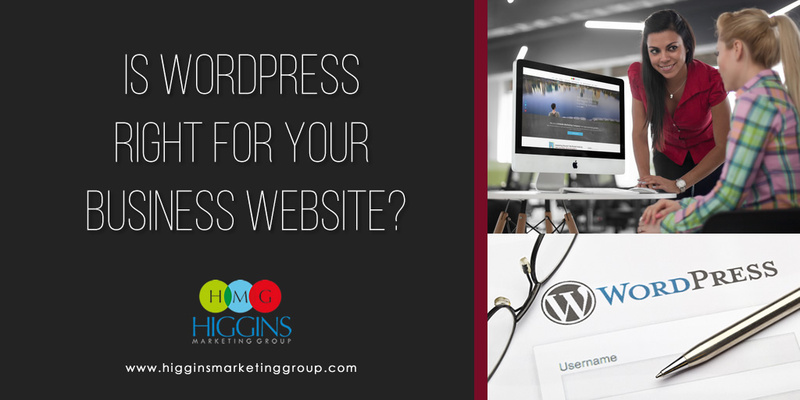 For example, if a page on your website has a bounce rate of 80 percent, that means four out of every five visitors aren’t engaged enough to stick around past the first page they arrive on. You know as well as we do that the longer a customer stays on your website, the more likely he or she is to convert into a viable prospect. So what does a high bounce rate tell you? If, after analyzing your web metrics, you notice your site is struggling to perform in any of these areas, it may be time to get an outsider’s opinion. 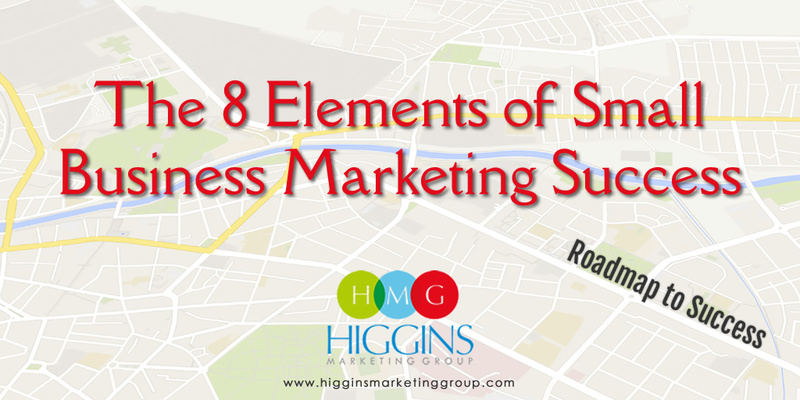 The marketing professionals at Higgins Marketing Group can help you spot the problems and give you the tools you need to solve them. Call us today to schedule a consultation and take your website and marketing game to the next level.